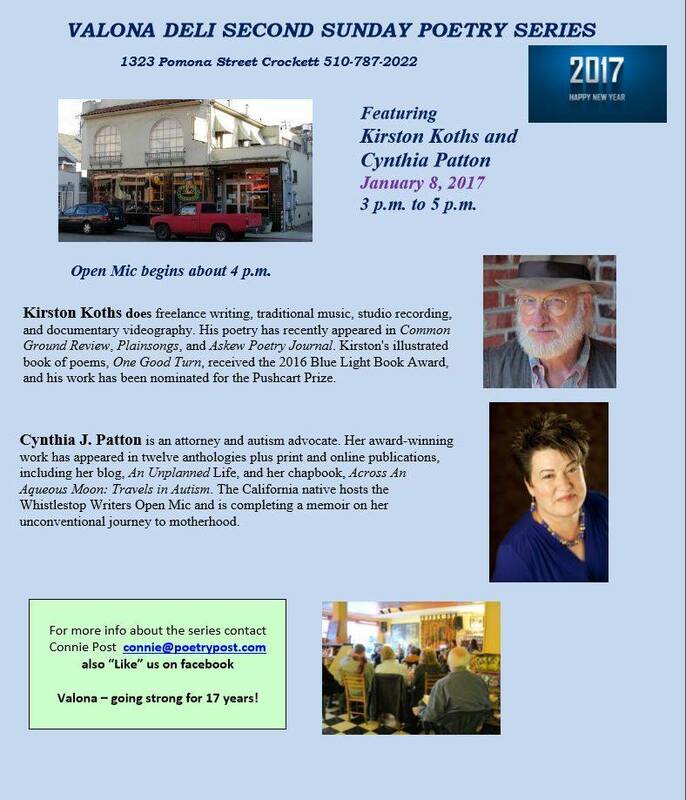 Tomorrow I, along with Kirston Koths, will be featured at the Valona Deli Poetry Series. 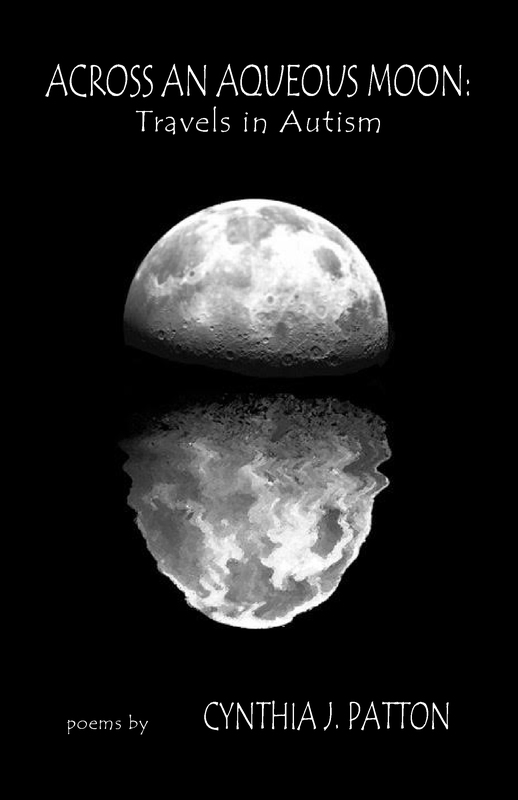 I’ll be reading from my debut poetry collection, Across An Aqueous Moon: Travels in Autism. The event takes place from 3 to 5 p.m. in funky Crockett, California. 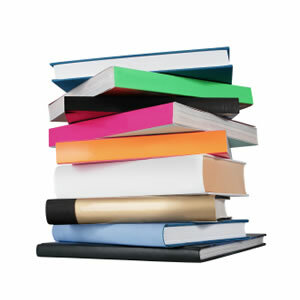 An open mic will follow the featured readers. It’s an honor to have my work selected for this long-running poetry series, which is hosted by Connie Post.